We've always been big fans of these models at GearCulture, but when we saw this limited edition range our jaws simultaneously thudded to the floor. 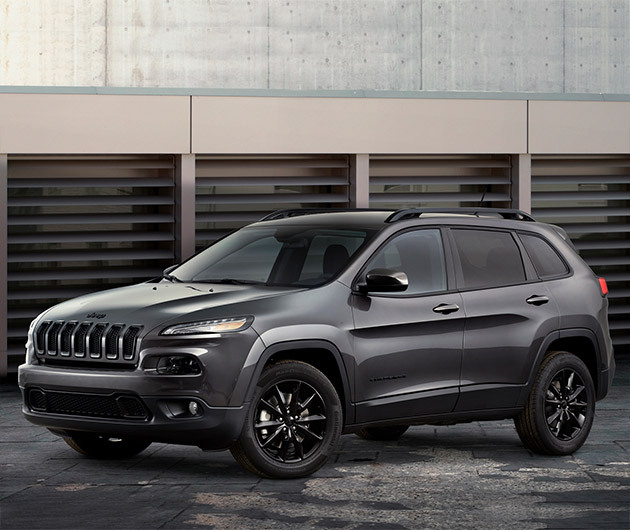 The Jeep Limited Edition Altitude Series sees the Grand Cherokee, Compass, Patriot and Wrangler decked out in matte black. Even the interiors sport the menacing, shadowy hue.